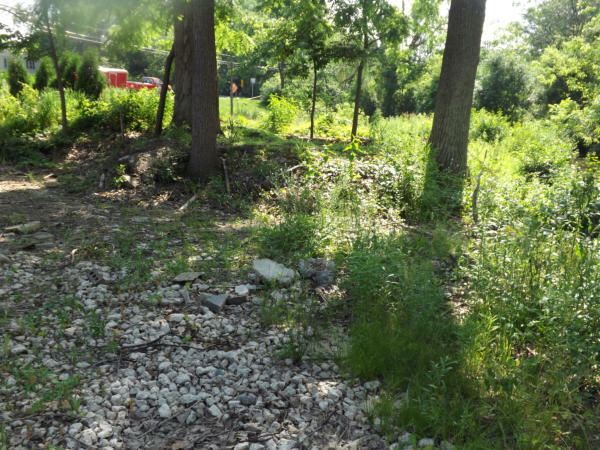 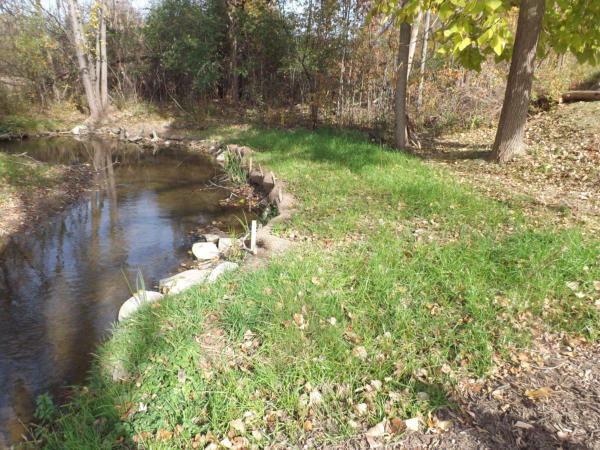 Rouge River in Troy, MI Project started in July 2015. 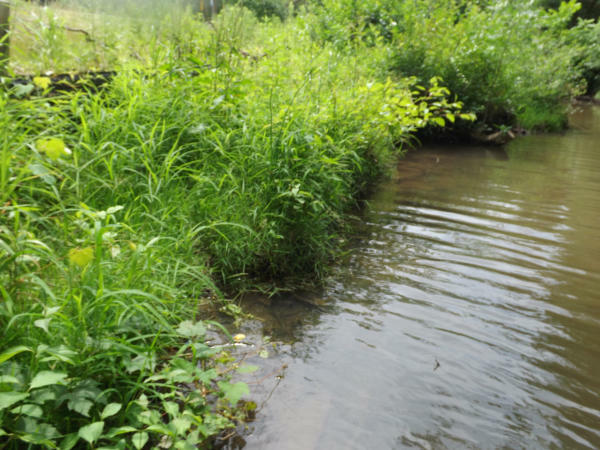 This section of the Rouge River was eroding the shoreline and significant numbers of invasives species were present. 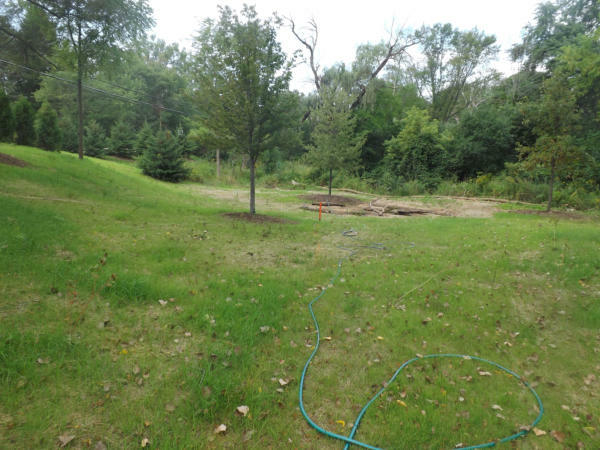 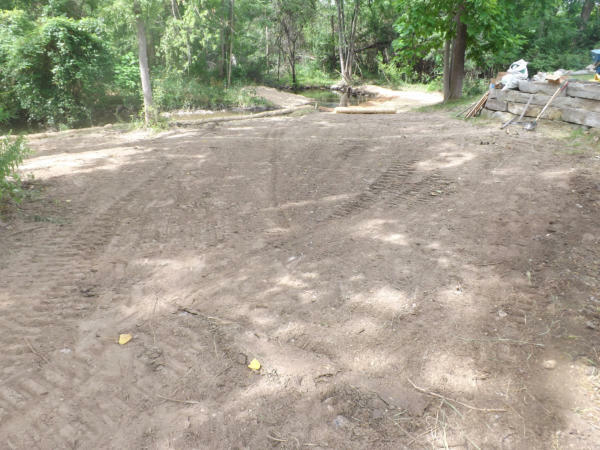 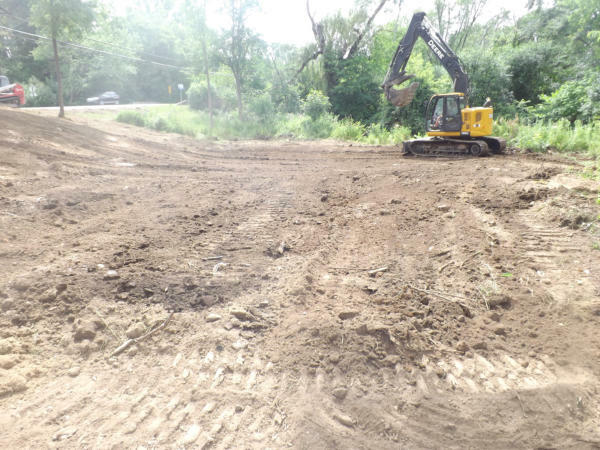 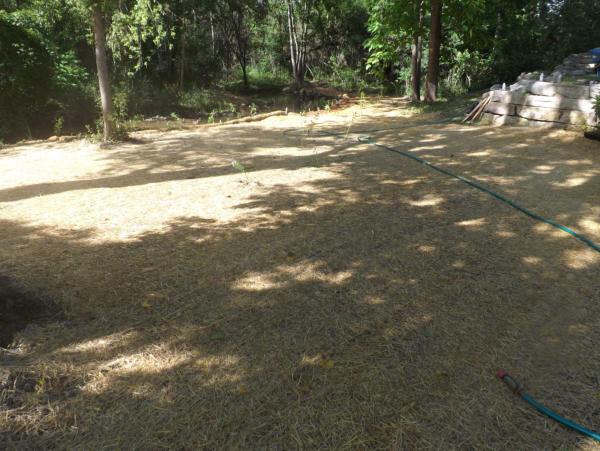 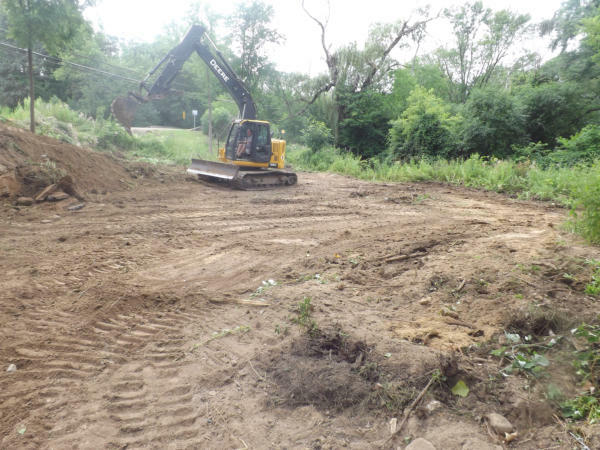 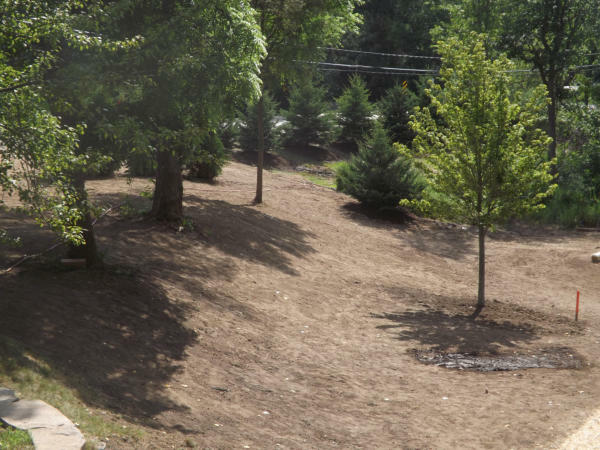 A lot of the property needed to be graded to re-establish a flood plain zone. 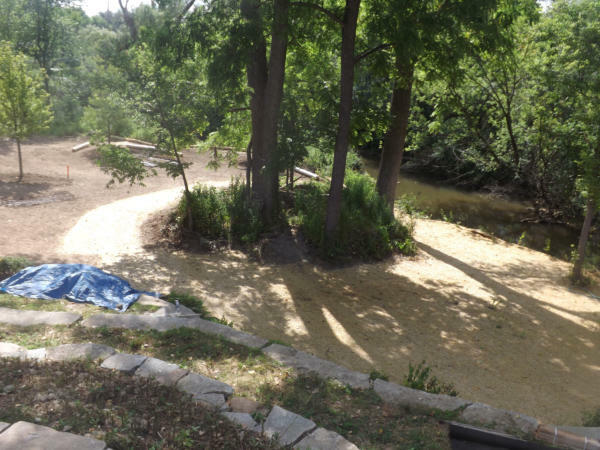 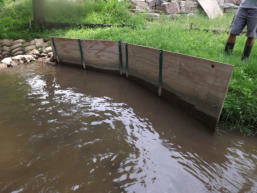 A vane was installed upstream to protect shoreline and modify the river flow into a new riffle. 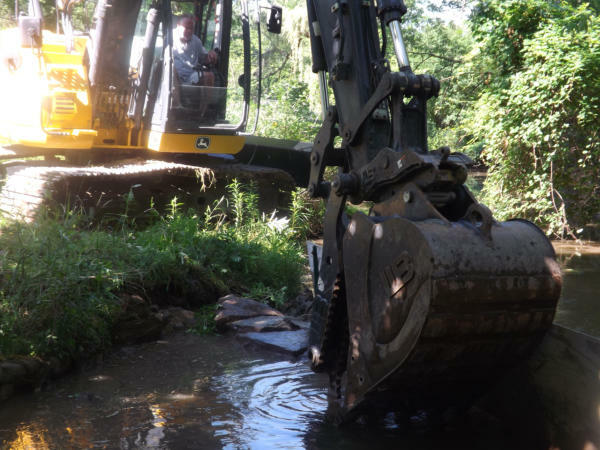 Soil lifts and rip rap were also used to stabilize the river banks. 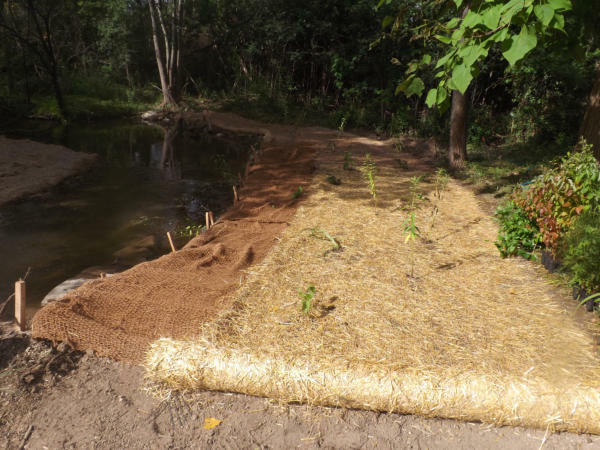 A cover crop was planted to prevent initial erosion and then native wild flower seeds were sowed and many grasses and forb plugs were planted to create a bio-diverse habitat.